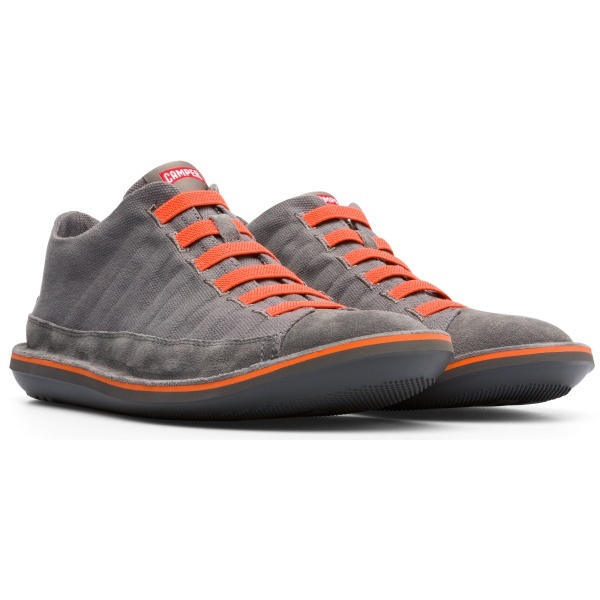 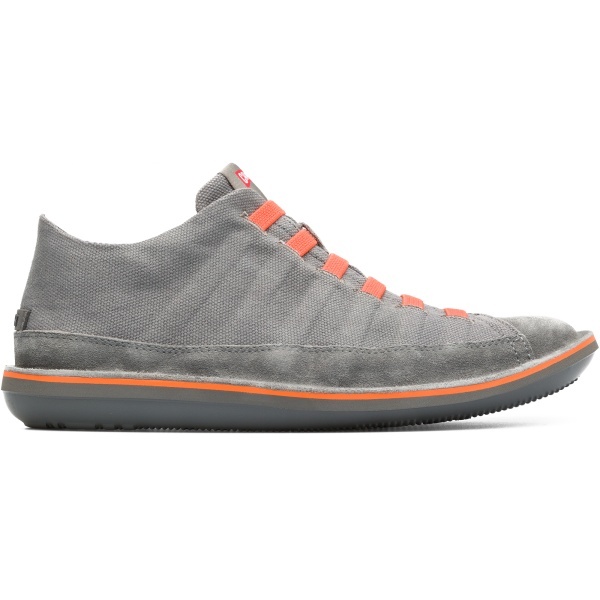 One of our most recognisable styles, these grey sports shoes seem to get better with age. 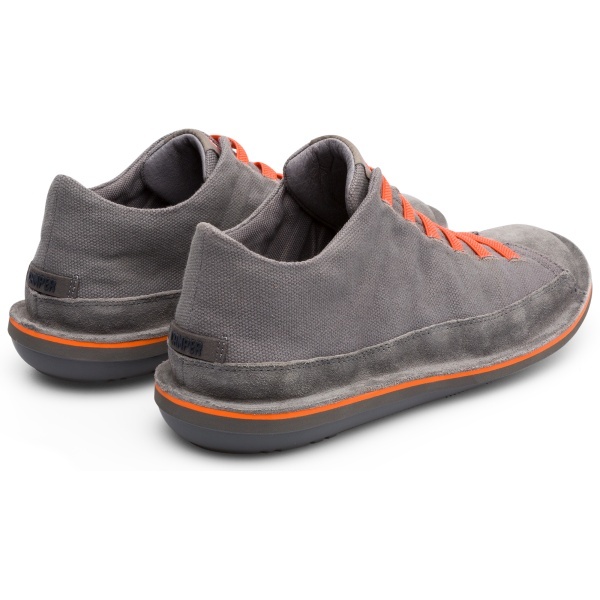 Made with extra light materials and our patented sealed construction, they’re highly flexible and ultra-lightweight. 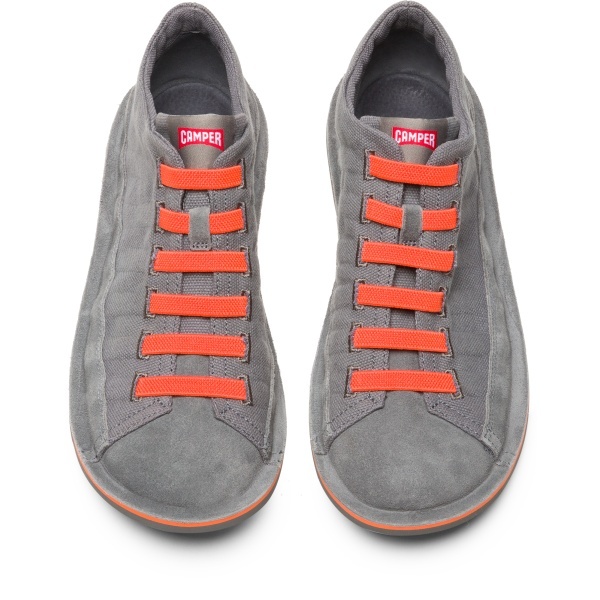 The elastic laces keep them tightly secured to your feet without you ever having to retie your laces.